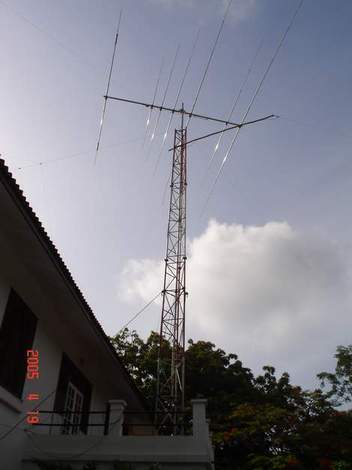 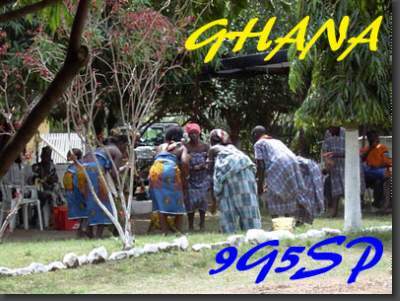 I was operating from Ghana as 9G5SP between April 18 and 25, 2005. 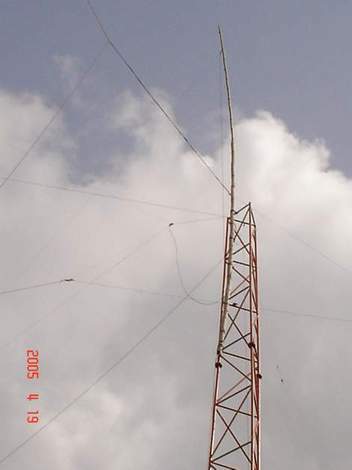 This was a one-man operation. 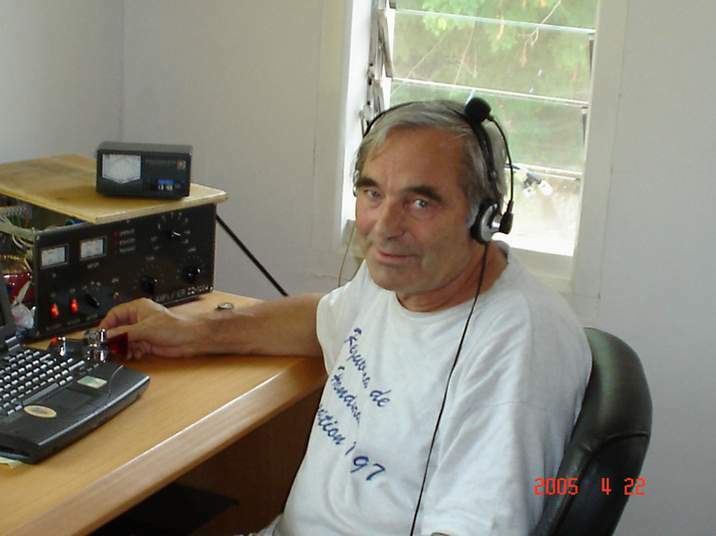 I was operating 160m through 10m CW with a little SSB and had a 700W amp, a beam and dipoles.